I was raised right here in Morganville and attended Marlboro high school. I completed my undergraduate education at Rutgers college and then graduated from Fairleigh Dickenson Dental School. I knew from a very early age that I wanted to be a dentist and that I would have a long educational road ahead of me, so I set my sights on skipping a couple of grades and was able to receive my doctorate at the age of 24. After completing a General Practice Residency at Robert Wood Johnson hospital in New Brunswick, I returned to my hometown to start my practice. I’ve traveled the country to attend the finest continuing dental education and I am proud to have been granted the title of “Master” in the Academy of General Dentistry, an achievement earned by less than 1% of all dentists. I have also received an Associate Fellowship in the American Academy of Implant Dentistry for my advanced dental implant experience, and I am an active member of the American Academy of Cosmetic Dentistry. 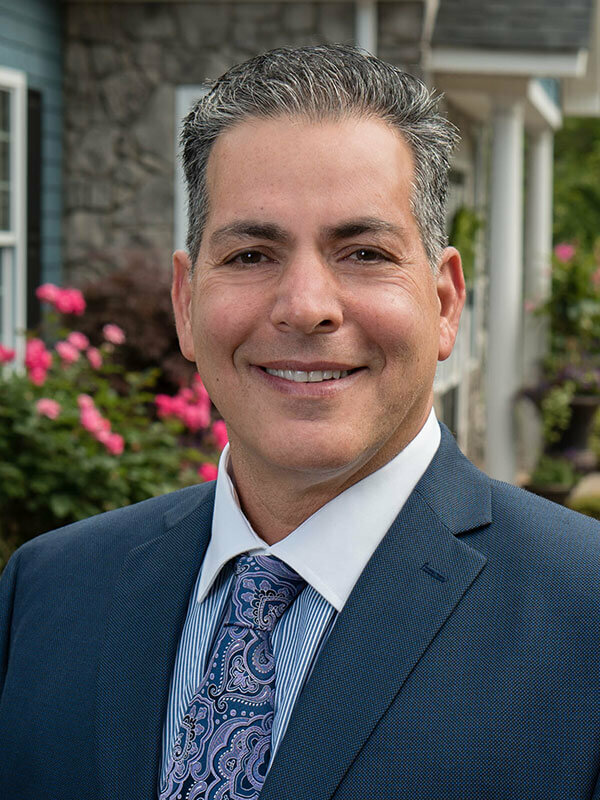 I have been granted two patents for dental devices, and have enjoyed being a teacher to other dentists at Rutgers Dental School, Monmouth Medical Center, as well as lecturing at many dental associations and study groups.